In our age of instant-everything and mass-assembly-line production, we’ve lost something of the art and craft of the skilled artisan, the likes of the cabinet maker and such. Yes, easy-to-assemble flat-packs are made for convenience and have their place in our fast-paced lifestyles. However, when it comes to the value and beauty of our homes, expedience is often at odds with design and longevity. Convenience does not equal true lifestyle comfort. It goes without saying that our immediate needs and stage-of-life often determines our choices. 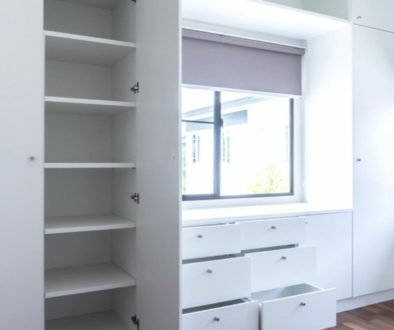 In the case of a newly married couple moving into a rental, for instance, or a young family moving to a new city and grabbing the first rented property available, a visit to your nearest ready-made, DIY-assembly furniture store is very much on the cards. 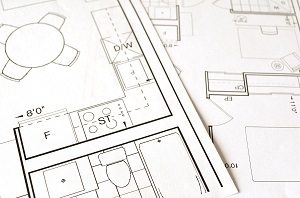 The wide variety of cookie-cutter designs on offer make it easy to get a home fitted out relatively quickly. (If you can follow the instructions correctly, of course.) That you’ll need to style your life around your furniture is a factor not often taken into account. That the furniture tends to have a short life and often ends at the end of the driveway ready for the hard-waste removal truck within two or three years isn’t really a consideration either when the immediate need is so pressing. However, as homeowners, if we’re talking about adding lasting value to our homes and designing our living spaces for beauty and optimal use, then we need a better option, right? Yes, it’s time to call for the artist. 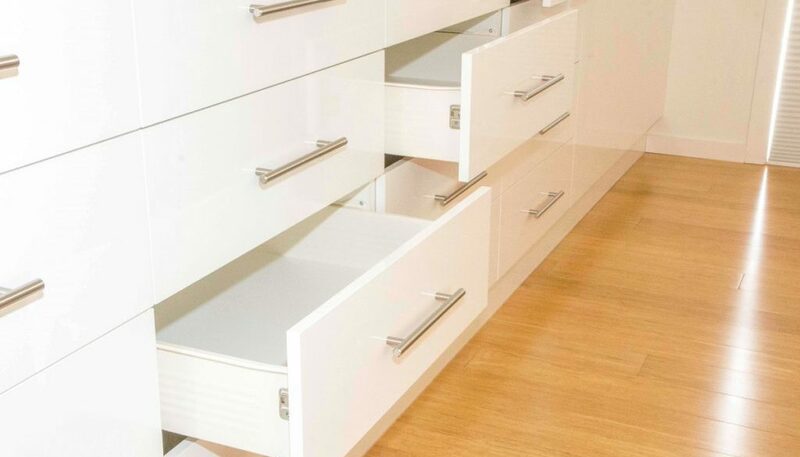 Call the cabinet maker for built-in-cabinet solutions to custom-design your home and shape your living spaces around the rhythm and flow of your family’s movements and needs. 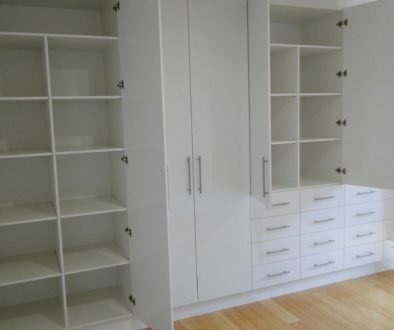 With the expertise and experience that a cabinet maker brings, the kitchen, the lounge room, the bathroom, the bedroom, and the study, or any single feature within those spaces, can be transformed to suit your custom requirements. Yes, your home and furniture can be styled around you. And when you’re thinking of true lifestyle comfort, this makes all the sense in the world. 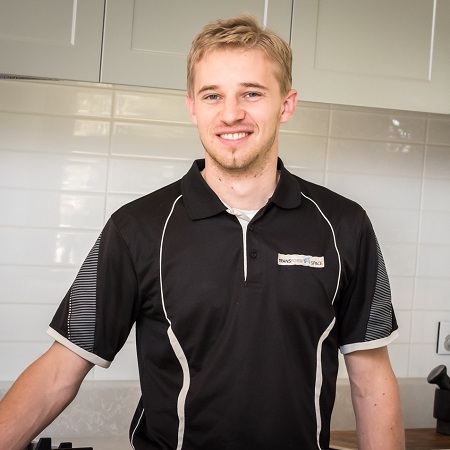 Joel has over 11 years of hands-on experience and a family history of cabinet making that spans over 30 years. You’re in good hands. If you have any questions, get in touch today. We’d love to hear from you. You can also request a callback or see all we offer at Transform-A-Space. 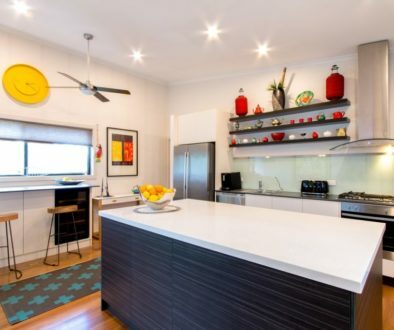 Kitchen Benchtop: Heart of the Home?